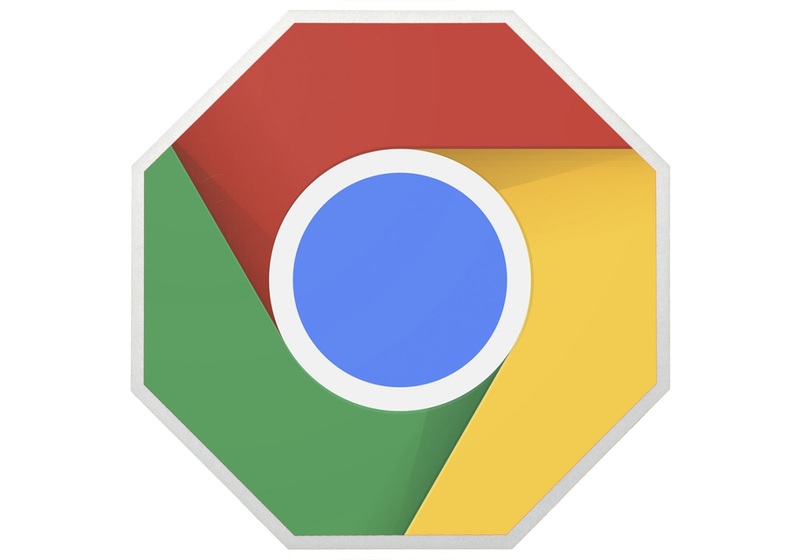 According to a latest report from the Wall Street Journal suggests that Google is currently working on an built-in ad blocker feature for Chrome . The search giant plans to roll out ad blocker in the next mobile version of its Chrome browser that would filter out certain types of ads. Google already bans many of these types of ads anyway. The ad-blocking feature, could be switched on by default within Chrome. Google is considering whether its ad blocker would block just the one offending ad or the entire page ad entirely, added the report. According to the report, adding its own ad-blocker directly into Chrome, Google hopes to reduce the use of third-party ad-blockers that remove all ads.